Thank you so much for the swatches, they look amazing! Cant wait to pick them up! I love those colours, but I think they’re just too bright for my complexion! That black color looks really nice and pigmented! This was sold out when I tried to buy it. I’m cool toned as well so I wasn’t 100% sure about the colours but since it’s permanant I’m sure I’ll end up buying it. Your pictures are fab! 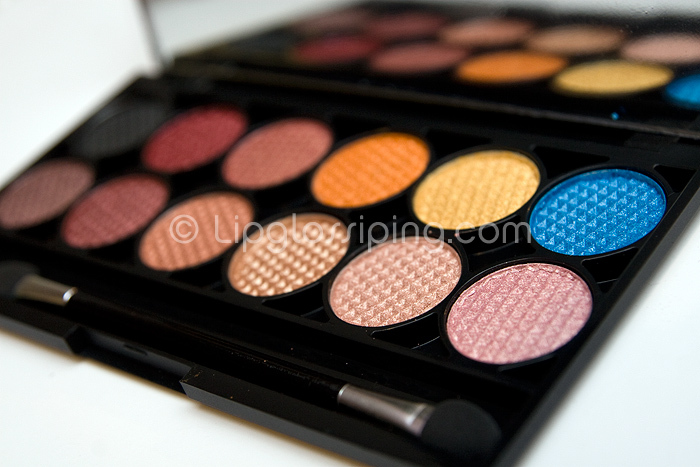 I wasn’t planning on getting this but since watching Panacea81’s Bollywood Barbie video, I’m thinking that reddish colour in the palettee would work well for recreating that look. Thanks for wonderful pics dear. Hello! I just wanted to pop by and say hello and that I just browsed through a few of your posts and you do such beautiful makeup and take such wonderful pictures! I truly enoyed them, and now I’m a follower! @Jamilla – I think the bottom row would be perfect for you! 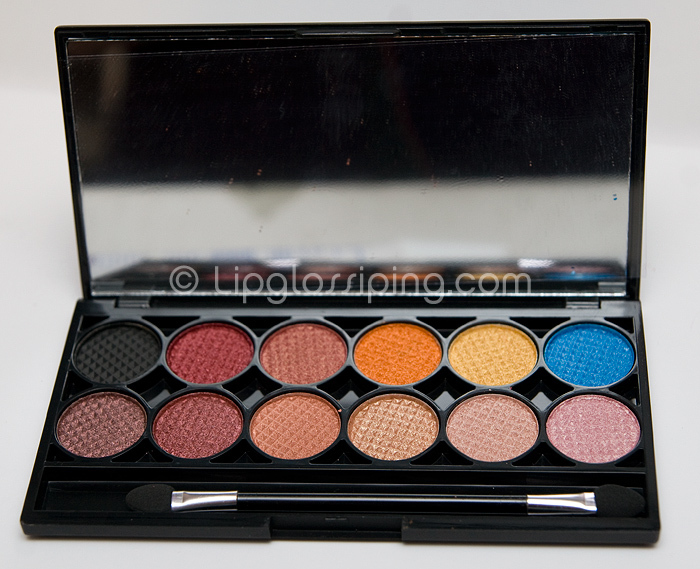 @Kelly – It is pigmented for a matte – Sleek does it again! @Sirvinya – Thank you! I’m sure you’ll be able to pick it up soon! Hope you share some lookss from it! @DizzyDaisy – You can’t get much paler than me and I’m giving them a go! Hope you reconsider, I’m just going to blend them out if they look too much. Enjoy the Graphite palette regardless! 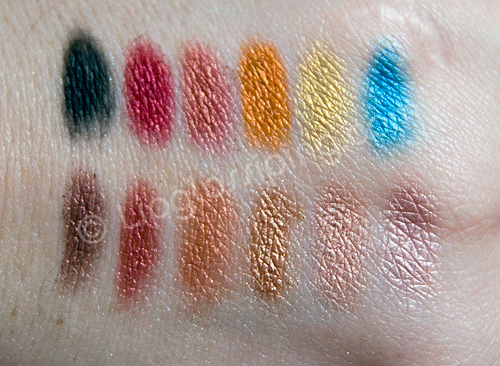 I’ve just come back to these swatches again and have decided that I’m late to a party and need this for the summer!